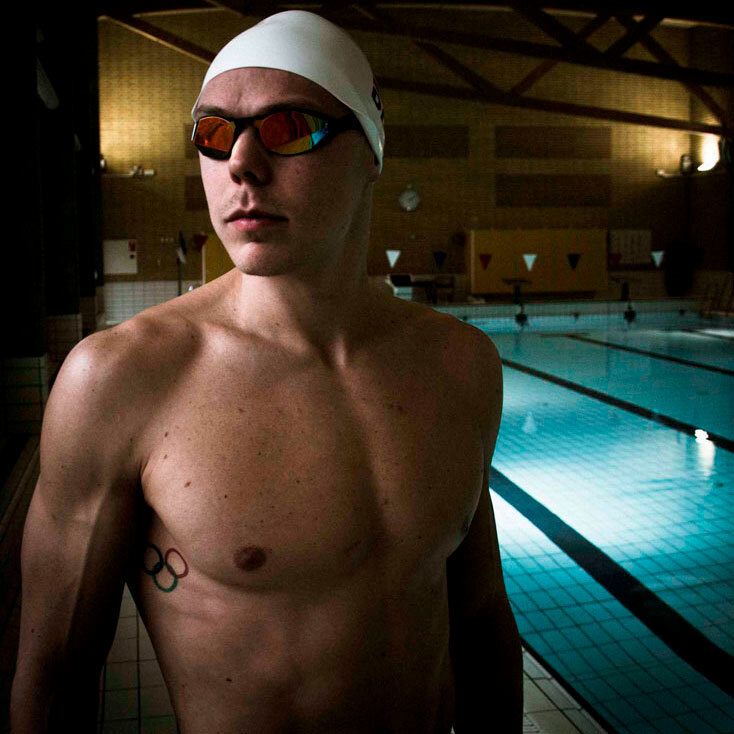 Daniel Skaaning is one Denmark’s top male swimmers and has competed at many World- and European Championships. He trains with other members of the national team at the National Training Center in Copenhagen, DEN. His eyes are fixed on Tokyo 2020. Giedrius Titenis is a 3x Olympian, 3x European medalist and 1x World championship medalist. 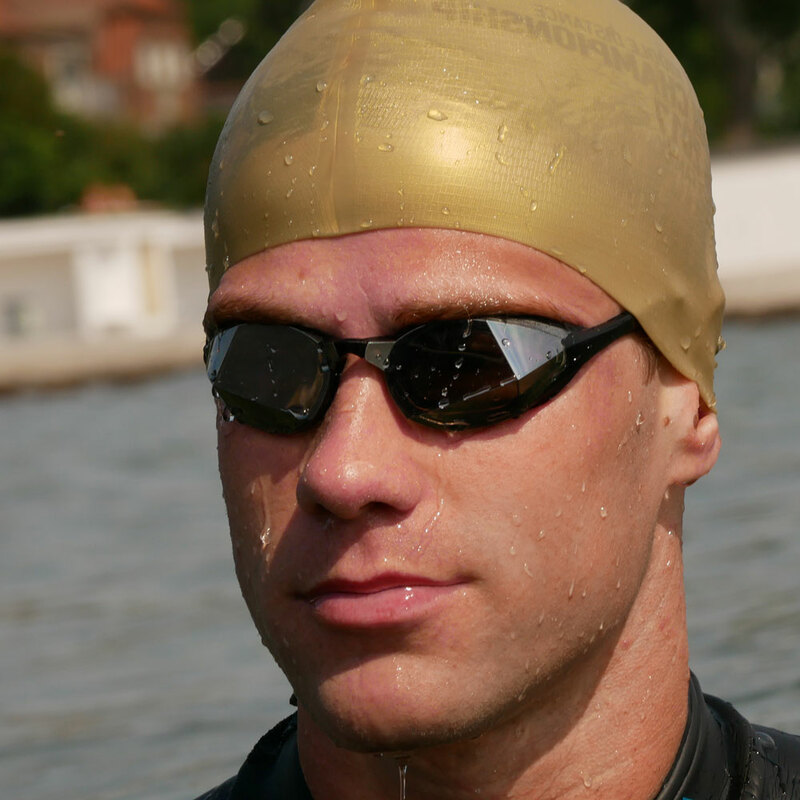 He is one of Lithuania’s top male swimmers with more than a hundred national titles and numerous records in breaststroke (50, 100, and 200 m). Giedrius is currently living and training in Graz, AUT, where his focus is on Tokyo 2020. Anders Lie Nielsen is a 2x Olympian, a 10x NCAA All-American and 8x Big Ten Champion swimming for University of Michigan. He is member of the Danish national team and more than 20x national champion. 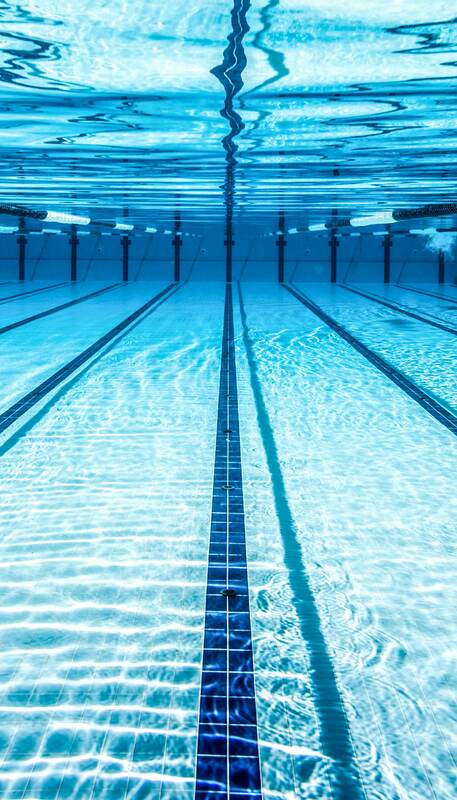 He is a freestyle specialist with amazing performances in everything from 50 to 1650 free. 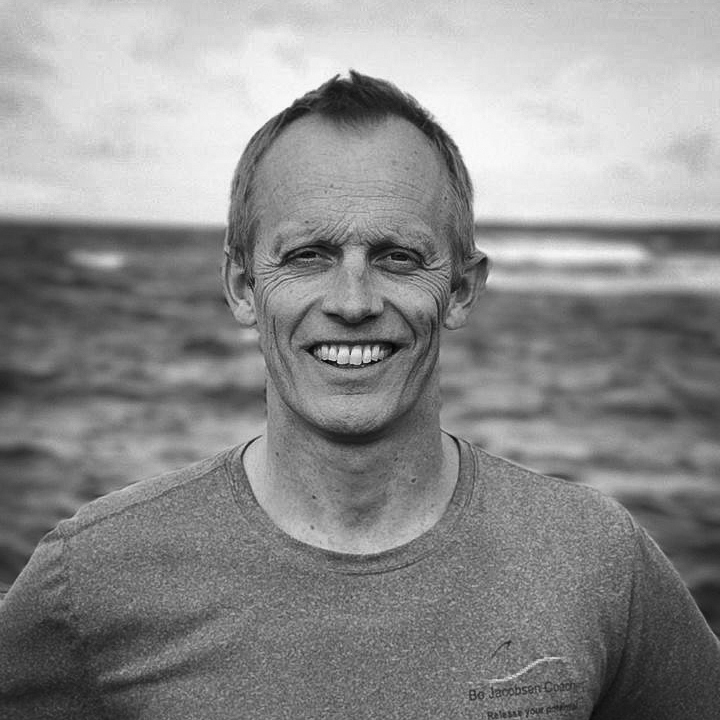 Simon Jørn Hansen is a professional triathlete aiming for pro field at the 2018 Ironman 70.3 World Championships. He is deeply passionate about triathlon and will talk for hours if you get him started. Simon does not come from a swimming background, but he absolutely loves the challenge and enjoys stepping out of his comfort zone. Maja Stage Nielsen won silver at Middle Distance Triathlon European Championships in 2016 and 2017. She finished on the podium in her first two IRONMAN races and qualified for IRONMAN World Championship in 2017 where she finished 12th. She is always looking forward to her next competition and a chance at racing the best women in the world! Andreas Kaas Elmgreen is an upcoming superstar. He won his first national championship at age 16 in 200 backstroke. As a junior he swam European Junior Championships in 2016 and 2017. He loves racing and jumps at every opportunity to go against the big guys. Watch out for this THEMAGIC5 hero! Bo Jacobsen has worked with athletes at all levels through more than 25 years. He has coached many Olympians and World- and European Championship medalists. Bo is now running his own coaching firm ‘Bo Jacobsen Coaching’. Marina Heller Hansen is a member of the Danish national team and is a 15x national champion. 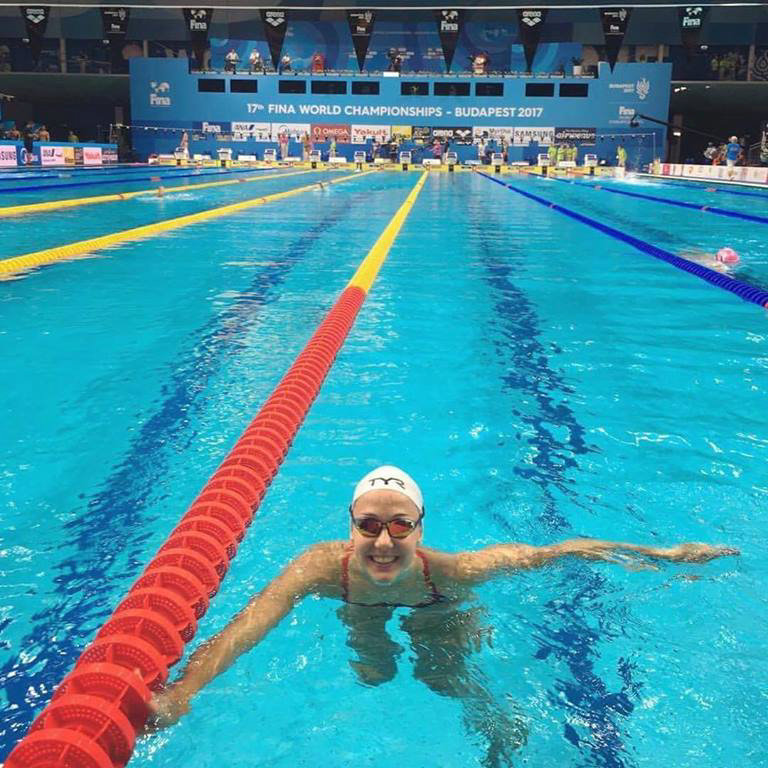 She finished 23rd in 400 free at the 2017 FINA Word Championships and competed at European Championships in Copenhagen last year.